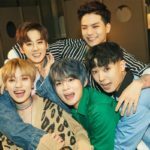 Here at Tokki Star we’re giving you two chances to win a 1 general admission ticket to Teen Top’s show in Houston, Texas! Here’s how can you win!! 3. 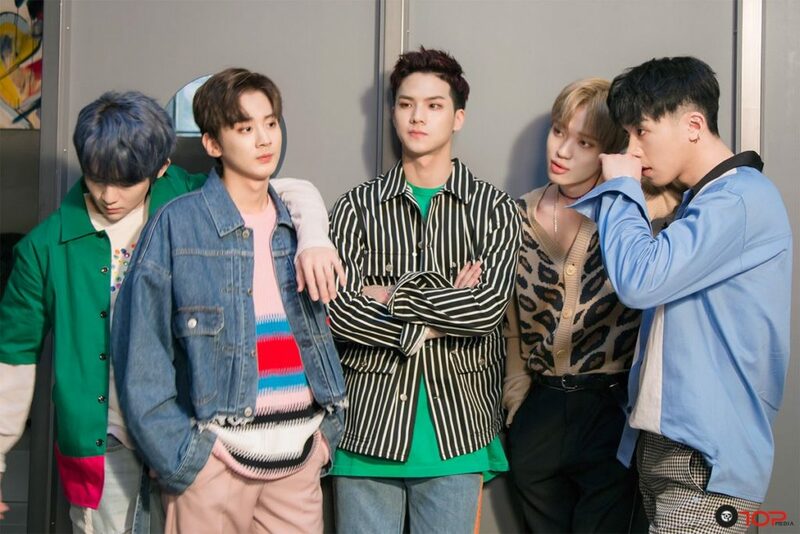 COMMENT TELLING US YOUR FAVORITE TEEN TOP SONG. RULES: Giveaway begins on November 27th, 2018 and ends December 2nd, 2018. Winners will be randomly selected and announced on December 3rd, 2018. Only 1 entry per person, please do not comment more than once or you will be disqualified! Special thanks to Studio Pav for giving us the tickets! There’s also a special promotion going on. When you Buy 1 general admission ticket you Get another 1 Free when you use the code TEENTOP18. 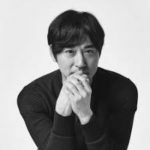 Get your tickets while you can at www.kpoptickets.com and follow Studio PAV for more information on the show. 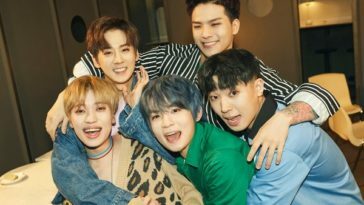 Next article 4 reasons to love Teen Top! 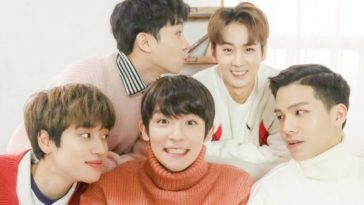 5 Reasons Why You Should See Teen Top in Concert!